You will be surprised at the difference created once you paint your walls white. 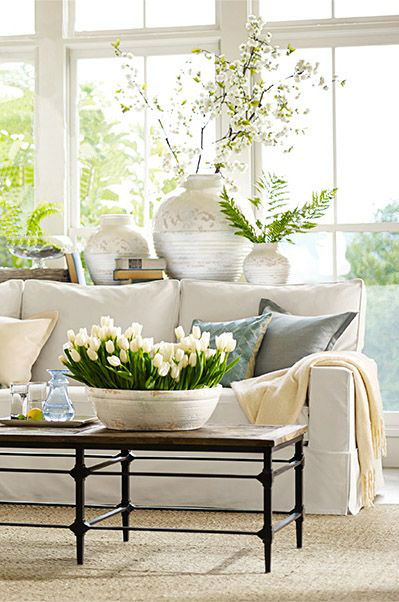 White creates an illusion of a bigger brighter room. 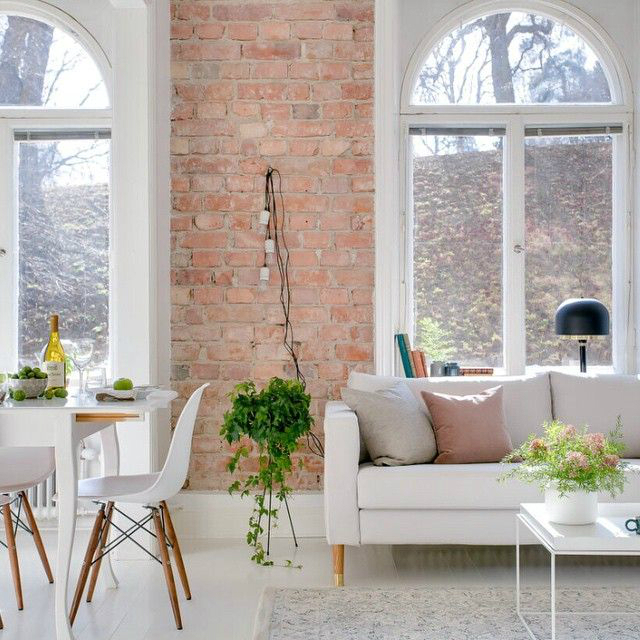 If you are not a fun of color white try other neutral colors in place of dark colors and your room will appear brighter and bigger. Having too much stuff around your space makes your home appear darker and cluttered. Simply start by de-cluttering your walls and you will be amazed by the illusion of light already created. 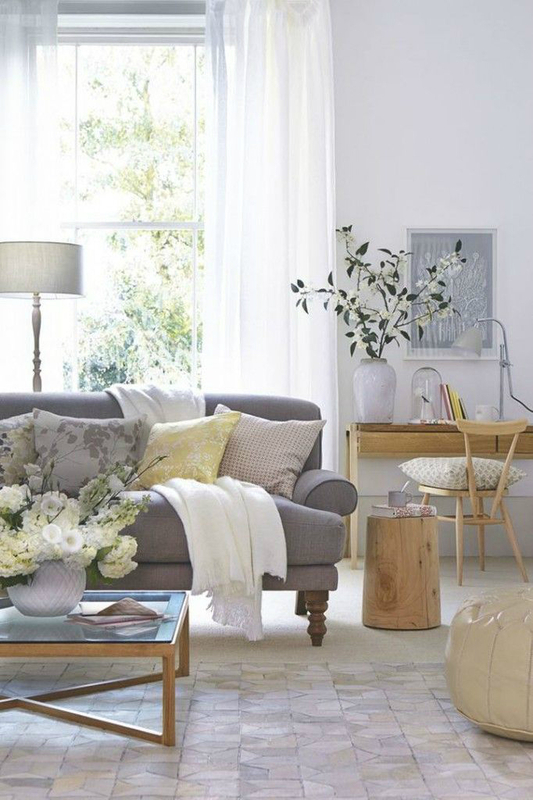 Do away with all the stuff you don’t urgently need and you will love the open space and how much bigger and brighter your home will look. Furnishings and furniture play a very important role in making a room appear brighter or darker. Dark colored furnishings make the room appear smaller and darker. 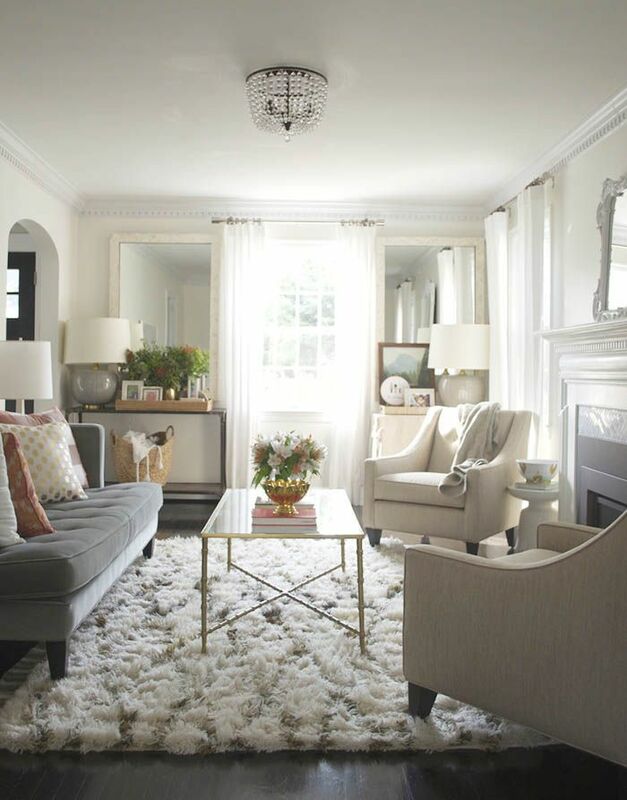 Try replacing them with light colored neutral furnishings and furniture and compare the difference. 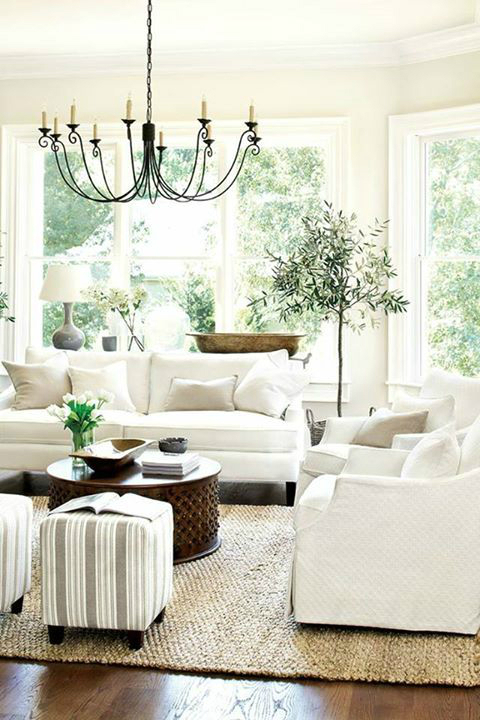 Light colored furnishings reflect light making the room appear brighter and bigger. Artificial lighting plays an important role as well in brightening things up in your home. 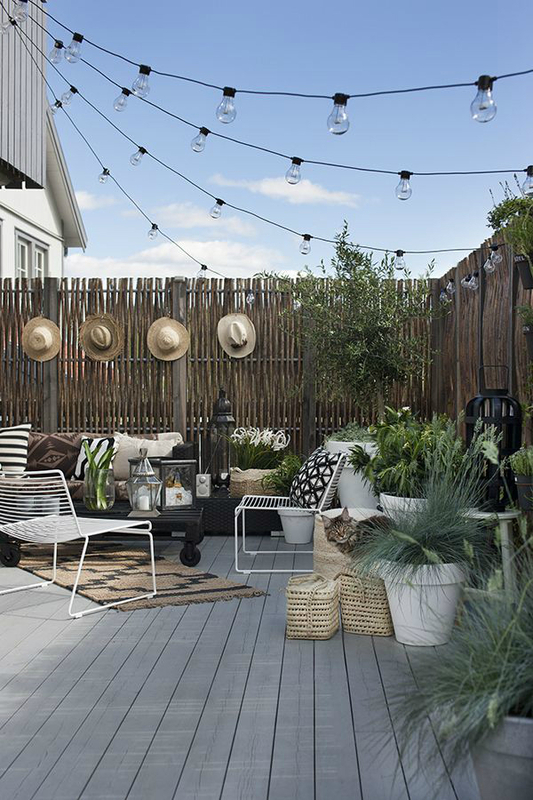 Try out different outdoor lighting techniques for your front and backyards. Some of the lighting options may include; lamps, pendant lights, post lights, outdoor wall lights or mount lights. This will give your yard more life and make it appear sophisticated. Reflective surfaces make a room appear bigger and brighter; you can even take your old wall down and replace it with glass. This will allow for more light to get in and create the illusion of a brighter bigger space. Sometimes built up dust denies a room the comfort of light. Try cleaning your windows as often as you can to ensure no dust blocks how much light gets in. also ensure you always have your windows opened to allow for sunlight to penetrate. Go for window sheers made of light fabrics to allow enough light to get in. Ensure your window curtains are airy and light colored so that they don’t block away sunlight. A dark floor makes the room darker and smaller, modify this by using neutral colored rugs this will lift the mood and even look of the entire house. 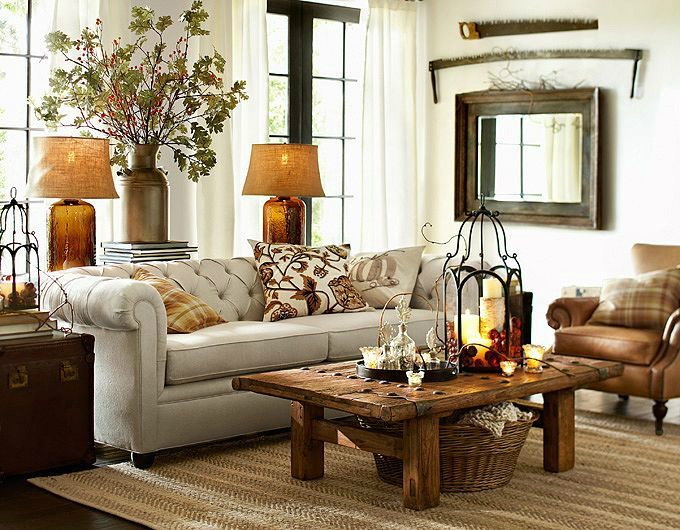 If you have dark colored furniture already, cushions are a cheaper alternative to make your room appear brighter. 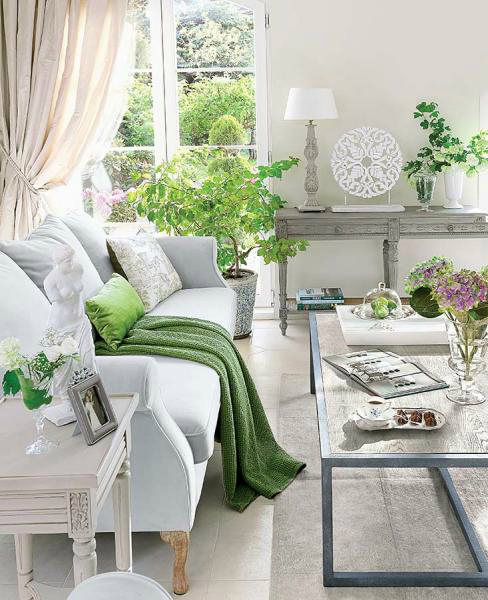 Play about with neutral colored cushions on your furniture. They make your home appear bigger and lighter. 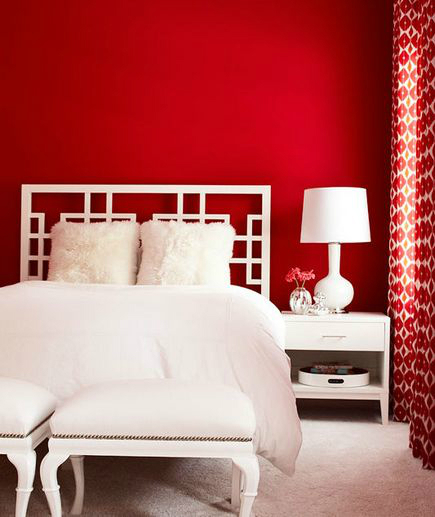 You will love how painting transforms the look of your room. For your bedrooms you can go with bright colors such as red and you will surprised at how bigger and brighter you home looks. Well, your home is your private space; create that perfect ambiance and happy mood by making it as appealing as it deserves!